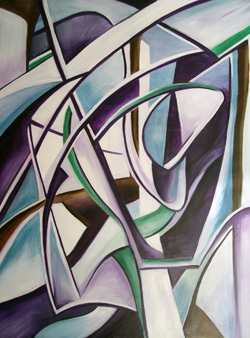 I was born and raised in New Orleans and received my degree from Louisiana State University in Graphic Design. I did the WDW College program during the summer of 1997 as a Blizzard Beach Lifeguard. Moved to Orlando immediately after college and started with the DIS shortly after in 2001. 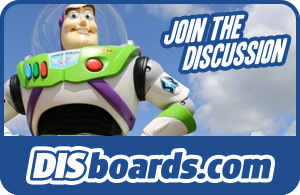 I am currently the President of the DIS, including disboards.com and wdwinfo.com, and a member of the DIS Unplugged podcast team. I am the proud father of two beautiful children (Ferris and Finley) and husband to an incredible wife and mother. 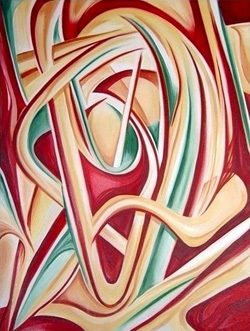 I have a passion for Art, Design, Technology, Photography, Social Media, and Sushi. Other organizations I am involved with include the Down Syndrome Association of Central Florida and the LSU Alumni of Central Florida. (2000 - 2001) Lifeguard coordinator at Disney's Blizzard Beach Water Park, and did the College Program during the summers of '97 and '98. My Disney Tip: Take me with you and I'll show you a few. 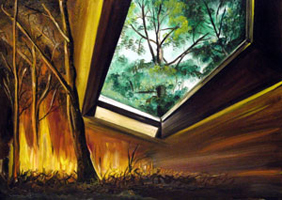 I did this oil painting one month before Katrina hit. 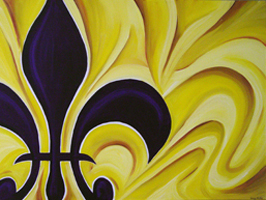 A little eerie considering I chose to paint a Fleur de lis, out of all the other things I could have done.